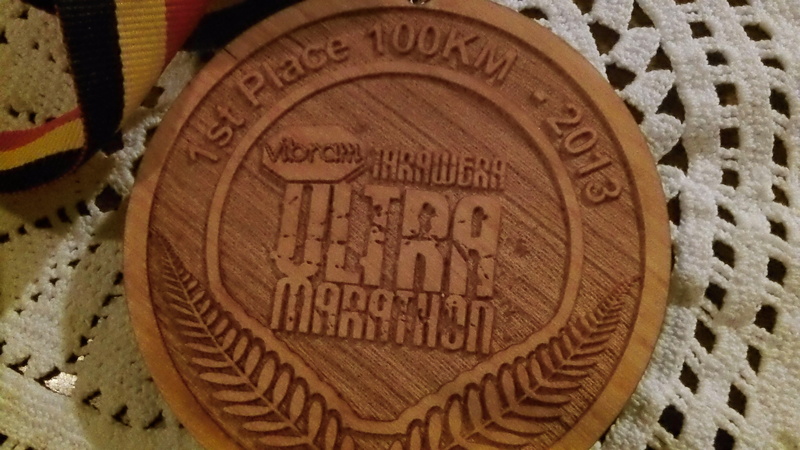 “Just don’t walk.” I repeated this mantra in my head over and over for the last 15 miles of the Tarawera 100k in the exotic trails of New Zealand. But at mile 54, I started walking…on a downhill! Quads buckling, I felt dizzy and nauseous. And thirsty. Man, I was thirsty! My handheld bottle still sloshed around 5 ounces of coke, but all I wanted was water. Fearing the inevitable bonk, I slammed two gels and took a swig of coke. When the trail flattened out I started running again, but it was a slow shuffle – the kind of stride that I reserve for moments of desperation when my body systems are failing and getting to the finish line without collapsing becomes the top priority. I was in a major hurtbox. It wasn’t always this way. When the Tarawera 100km started in the magical redwood forest area of Rotorua, NZ, a lead pack of hungry runners formed: Brendan Davies and Mick Donges of Australia, Vajin Armstrong of New Zealand, me, and Timothy Olson of the US. cool bib…this one’s a keeper! By 23 miles into the race I had a good 6-10min lead on 2nd place (I didn’t find this out until after 30 miles into the race though, thanks to the one-and-only Bryon Powell of iRunFar, who took a boat to one of the remote aid stations). Suddenly the trail got a little more technical as the course weaved around a series of beautiful lakes. The narrow single track was often coated in roots, and the little ups and downs of some rather steep hills started to wear on me. I came through 50k in just about 4 hours flat and didn’t feel very good. I thought back to the halfway point at the Bandera 100km, when I came through the first 50k in just under 3:50 and decided that I felt a lot worse on this day. I was already bracing myself for a big positive split and decided 8:30 might be a reasonable finish time to shoot for…. but I had already forgotten about how steep some of the hills were…soon, a few flights of stairs started to really bother me. I know many would laugh at what I call “technical trail,” but there were many spots of narrow single track that required a significant break in my stride and more dancing instead of running. Ironically, on a flatter and more tame section of the course, I tripped on a root and tumbled sideways off the trail into a stump. My armpit took most of the force of the fall and immediately I thought I had broken my rib. It took a couple seconds to get up from that ordeal. My handheld continued to roll down the trail a bit about 10 feet in front of where I landed. A bit shaken, I cautiously continued on with a little extra blood and dirt. At the turn-around point about 37.5 miles into the race I made note of my cumulative watch time and counted the minutes until I saw 2nd place. It took 6 minutes to see Timothy Olson flying down the trail head-on at me. He looked strong and full of the run. I figured my lead had held constant at 12 minutes at this point and the more technical running section was going to make it hard to pull away from him. By the time I reached an aid station at mile 52 I was starting to feel weak, dehydrated and nauseous. Luckily my parents had made the trip over and were able to crew for me. I quickly refilled with some gels, coke, and a couple bites of potato chips. I heard mixed reports that my lead had extended to over 20 minutes, which was very confusing to me as I felt like I had been slowing down more and more. However, I was still confident I could pull off the win…as long as I didn’t start walking…..
chugging water…i needed more of that! It’s probably a good thing that I didn’t know Tim was finishing really strong in the final 20km of the race. In the end, I had very good reason to be glancing over my shoulder, as he had dramatically reduced the gap between us to a mere 3 minutes. After almost 9 hours of running (the longest duration I’ve ever competed), I crossed the finish line. It was a huge relief. Seeing Tim cross just 3 minutes later made me feel very lucky that the race wasn’t any longer than 100km, as he surely would’ve passed me within a matter of a few more miles. 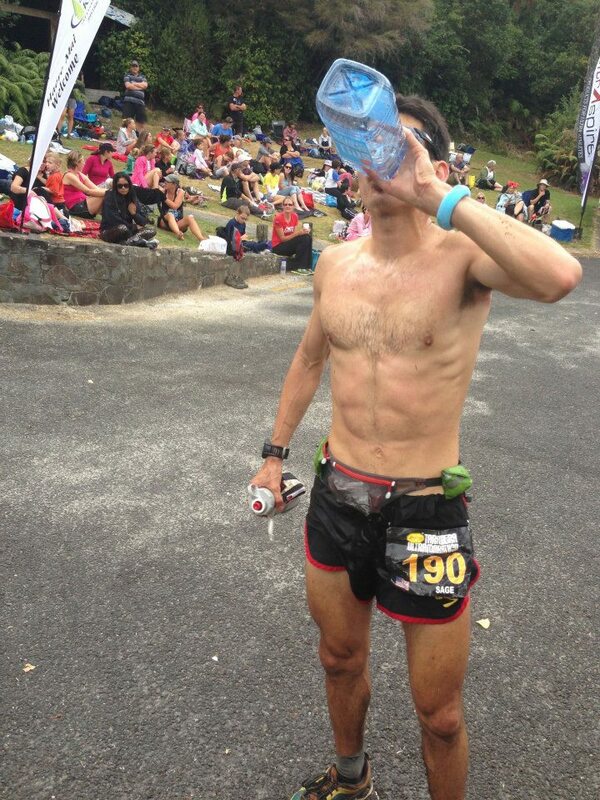 New Zealand’s Vajin Armstrong, who I had raced against at White River last summer, finished 3rd. In closing, Tarawera Race Director Paul Charteris put on an amazing event and brought out a talented field of international runners. 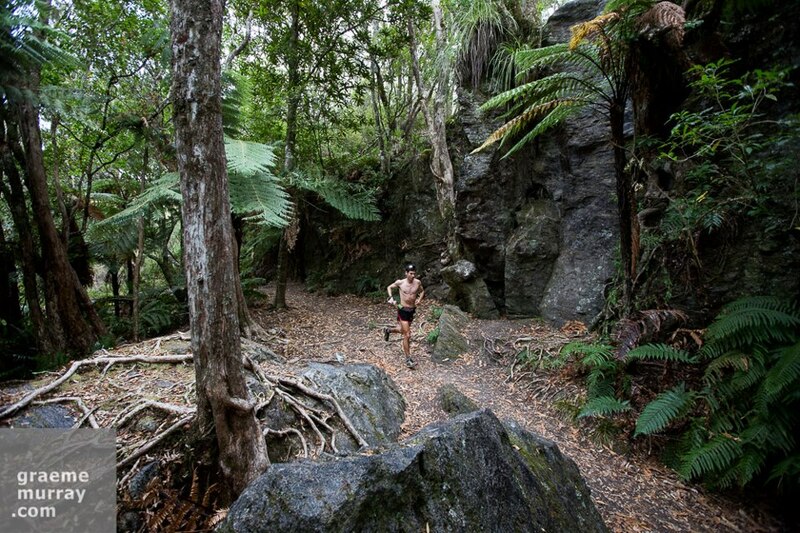 His vision to grow the sport of ultra running both in New Zealand and on a world-wide scale is very inspiring to me and many others. The local volunteers and sponsors like Mark Copeland also are what made this race incredible. I feel very fortunate to have had the opportunity and support to make the trip out to such an amazing place (I’ve always dreamed of traveling to New Zealand). Finally I’d like to thank all my sponsors for their support: SCOTT Sports, Flora Health / Udo’s Oil, Ultimate Direction, Drymax Socks, Strava, Smith Optics. Still looking for that energy gel/bar sponsor…anyone out there? I wouldn’t even be able to even dream about trying to make a living as a professional ultra runner if it wasn’t for these companies, my family and girlfriend, and the support of fellow runners in the ultra/mountain/trail/marathon running community. Thank you so much! 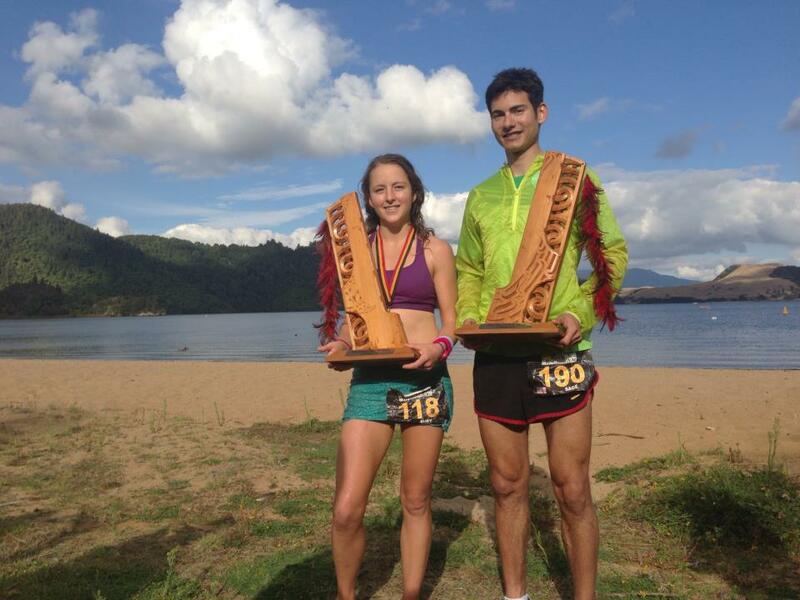 wow – fantastic race sage, and great report! big ups and congrats! thank you – it was a rollercoaster! What an incredible experience! Love reading this post race report. I would love to see more people like you succeed. I would personally sponsor you in some kind of social-group sponsorship, like some athletes version of kickstsrter. In anycase, I’ll support your current sponsors & continue viewing your media. Thanks – that is really nice of you to say! I’m actually thinking about starting a Kickstarter project for my film documentary about traveling the world, running ultras as a pro, and training/going after your dreams and goals. Stay tuned! Congratulations. I discovered your youtube videos recently and all i can say is ”keep’em coming!”, good info and good background music! I wish I could run like you. GRATS Sage! I was following and cheering for you thru the social networks .. am glad that you win this big race! I am my self ultra runner and i know the feeling of an 100k so you are on a great track mate! hey thank you for the support! – it is much appreciated. Hope your training is going well too! 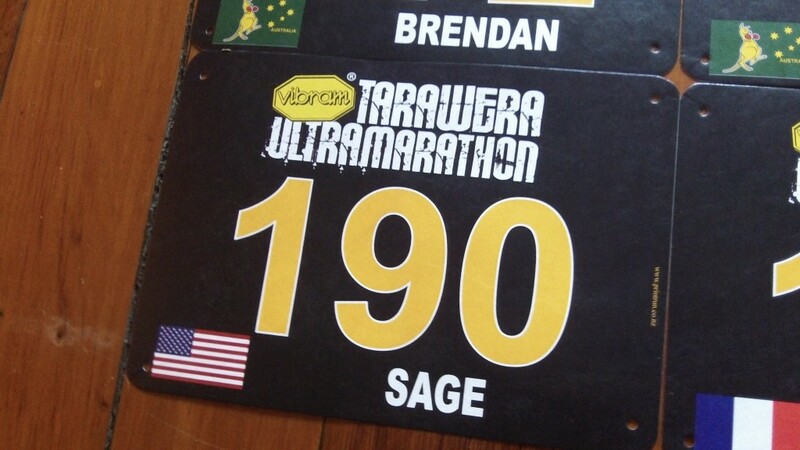 Great report Sage, was a pleasure to meet you and see you run along the course. Hope to see you back in Australia / NZ soon. thanks Dan! likewise. Keep up the great work! Very cool report, well done on an amazing result!! Sounds like you actually paced it pretty well…Timmy Olson is always gonna push most people at the end so you did fantastic to get over that line in 1st! I look forward to seeing what else you’ve got in store for this year! The Ultra scene just got a whole lot more exciting!! Woohoo! Excellent report; thanks. A “W” is a “W”! Very good call not getting sucked into 100 milers – training for that would rule out all the other fun, competitive running you will be doing. exactly! So many fun (and shorter) mountain races to experience first. thanks for the support! Tremendous job Sage! Hey I know you were asked this before I think but what is the name of the fuel belt you were wearing? It is the Ultimate Direction Jurek series “Endure” waist pack – should be on the market in the next month or so! Congrats again Sage! Great to meet you. Fun report to read. Even after running 4 hundred milers and six+ 50 milers (plus numerous 50ks)… I still have a lot to learn. Ultras really challenge all aspects of our being. I have no doubt you will continue to improve and have success in this journey! Hey thanks! 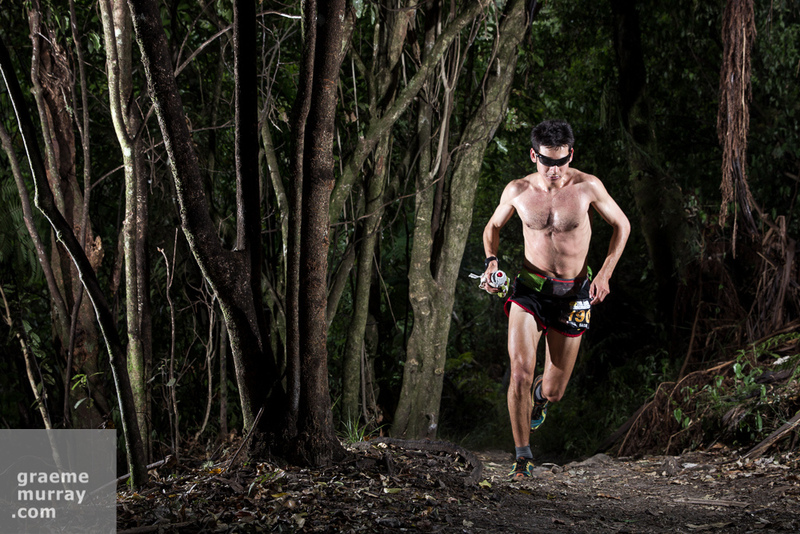 Learning from every trail race and ultra experience always makes it more fun and interesting! Best of luck with your training and see you around at the races!